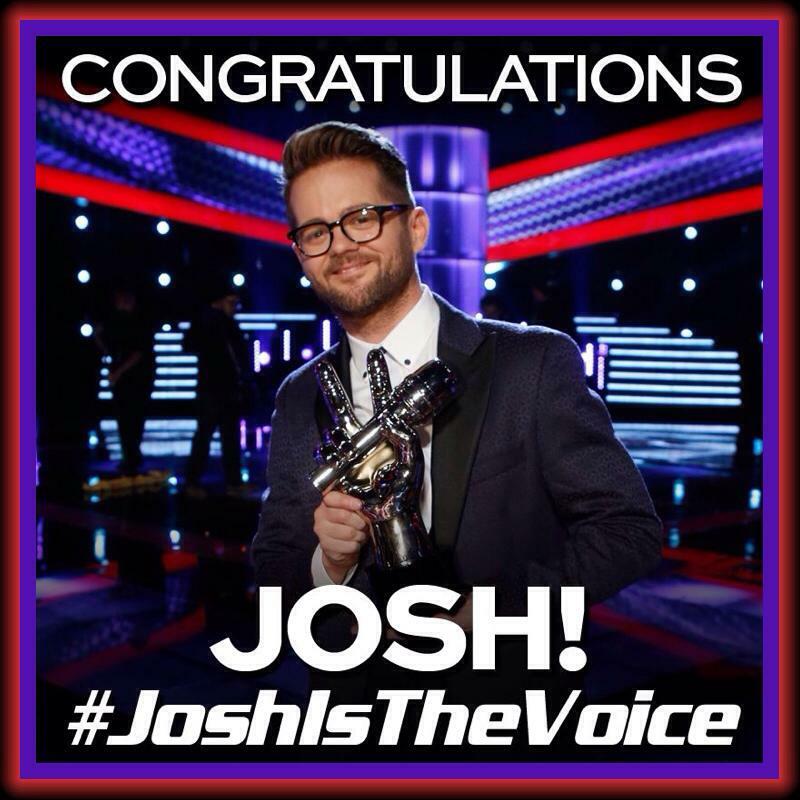 Congratulations Josh Kaufman! 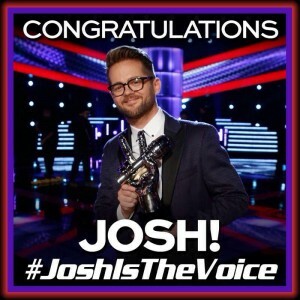 What a pleasure it was coaching this phenomenal talent through The Blind Auditions and watching him soar through Season 6. Working with someone this gifted and passionate is one of the many rewards of my career. Seeing — and hearing — him win this extraordinary competition is another.